The combination shampoo and conditioner blend is fortified with caffeine and conditioning ingredients, leaving hair visibly healthy, thicker and resilient. 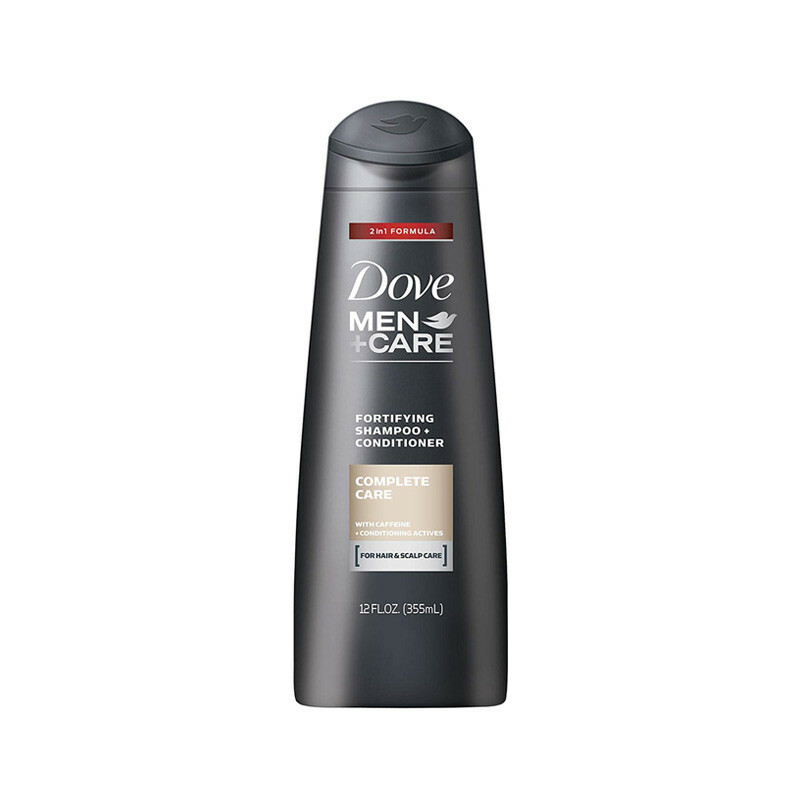 Get healthier hair with Dove Men + Care Shampoo. This special two-in-one product from Dove's Men + Care collection makes it easy to treat fine, dry hair in just one simple step. The 2 in one shampoo, 12 fl oz, is designed for men concerned about thinning hair, helping strengthen hair from root to tip.